by Paula McLain | Literature & Fiction | This book has not been rated. 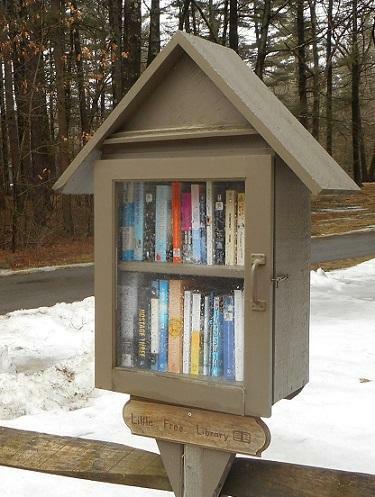 I found this hardcover in this Little Free Library in Groton MA while dropping off some books of my own. It's a novel based on the relationship between Ernest Hemingway and his first wife Hadley Richardson, centering mostly on their lives in Paris. I dipped into the book but it didn't grab me, so I expect I'll pass it along unread. 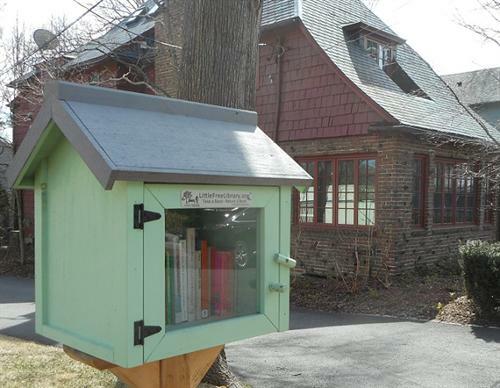 I left this book in the Little Free Library on Hillside Ave in Cambridge MA, on my way to a BookCrossing Meetup at the Porter Square Panera; hope someone enjoys the book!